Collagen is a key protein and connective tissue component that supports and connects bone, muscle, internal organs, cartilage and skin. It provides strength and resilience to tendons and ligaments and is responsible for keeping everything together and in place. As you age, collagen levels decrease, resulting in the appearance of wrinkles and lines on your face. Your skin becomes thinner and loses its elasticity. You may also feel stiffness in your joints and develop painful conditions such as arthritis and degenerative joint disease. Vitamins A, C and E can help replenish collagen levels and delay the aging process. Vitamin A, according to a 2010 article on the University of Maryland Medical Center website, plays a major role in cellular renewal and healthy skin. This vitamin comes from both animal and plant sources, with retinoids being the animal source and carotenoids, the plant source. Topical applications of vitamin A can boost collagen levels and improve the texture of your skin. A 2010 Mayo Clinic article described retin A, a form of retinoid, as the first antioxidant used in a wide range of anti-wrinkle creams. Dermatologist and Professor at Yale University, Ronald C. Savin, MD, in a 2003 article on the “Healthlink” website explained that retinoids encourage the reconstruction of collagen and remove dead skin cells from the stratum corneum or top layer of the epidermis to reveal new skin underneath. Alcohol consumption and smoking cigarettes can lead to vitamin A deficiencies, so it’s important to make sure you are getting enough in your diet. Carotenoids are found in fruits and vegetables containing beta-carotene, which your body converts to vitamin A. 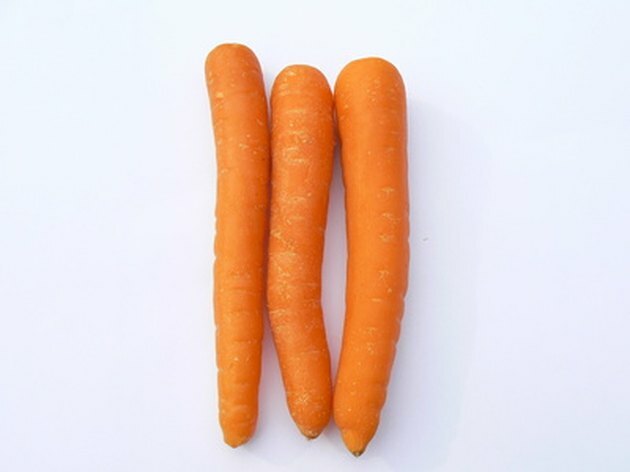 Carrots, spinach, tomatoes, mangoes and apricots are all good sources of beta-carotene. According to a 2009 article by the Linus Pauling Institute at Oregon State University, vitamin C is imperative to the production of collagen. Most animals, except primates, guinea pigs and fruit bats, have the ability to make vitamin C. Humans are likewise unable to produce vitamin C, and must rely on food and supplements as a source. Therefore, it’s important to get sufficient amounts of it in your diet. As well as assisting with the synthesis of collagen, vitamin C is enriched with free radical-fighting antioxidants, which are important for cellular renewal. 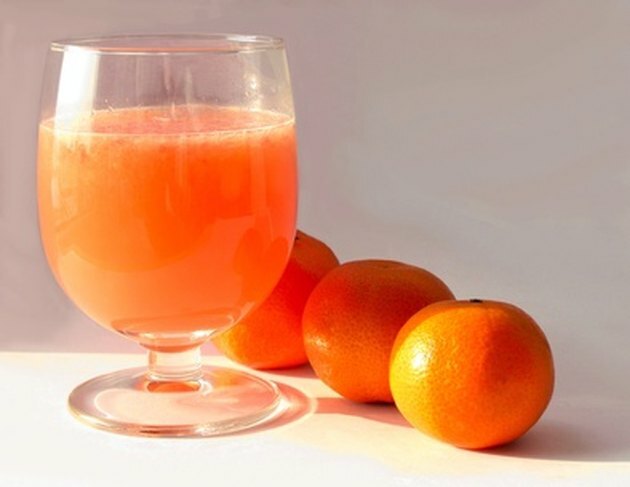 A 2009 article on the TLC Cooking website highlighted the importance of vitamin C for the formation of collagen, also explaining that vitamin C, being water soluble, protects both fat soluble A and E vitamins, and fatty acids, from oxidation. Vitamin E provides protection against free radicals and premature aging caused by sun damage and environmental pollutants. It also works with vitamin C to help reconstruct collagen and keep your skin youthful and able to retain moisture and firmness. A diet deficient in vitamin E can result in acne, miscarriage, cancers, anemia and gallstones. It can ease the discomfort of painful swollen joints, and aid circulation. Eating excess amounts of processed, fried and fatty foods can lead to vitamin E deficiencies. Eat foods such as nuts, avocado, spinach, whole grains and seafood for your vitamin E intake. You can also apply it directly to your skin before going out in the sun to guard against harmful UV rays. Topical applications can help wounds heal faster, prevent scars from forming and ease symptoms associated with eczema. 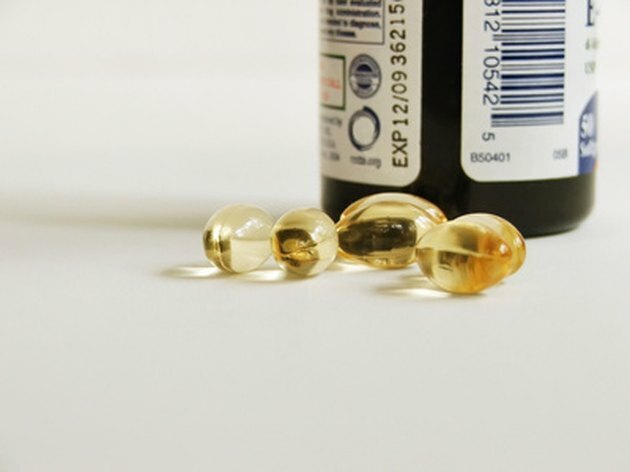 What Is Meaning of Fat Soluble Vitamins?